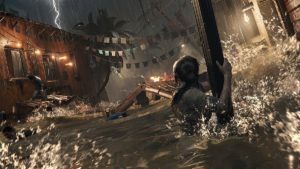 The newest trailer for Shadow of the Tomb Raider reveals a very serious Lara Croft fueled by determination and doused with doubt. 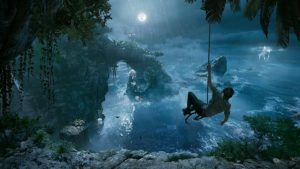 While conducting business with a spectacular, ruffian ease, Lara can’t help but wonder who she’ll become once her plan of world rescue is seen through. 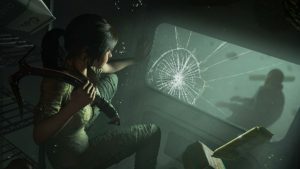 No matter what your impression of Lara Croft may be, it’s obvious that the newest interpretation of the series protagonist is no joke. 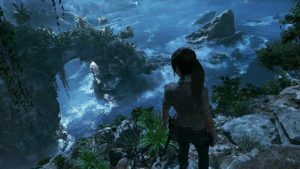 In her latest adventure, Lara sets off to stop a Maya apocalypse. As we see in the trailer, although she might’ve stopped one unnecessary sacrifice and taken out the leader of a tribe, there are many more who must be dealt with, making it a seemingly impossible task to handle alone. So, how will this all play out? 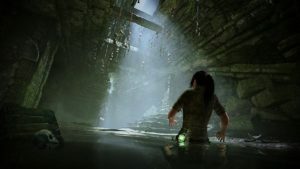 Can the world be saved by Lara Croft? Can she live with the consequences of what she must do? Who will she become in the end? 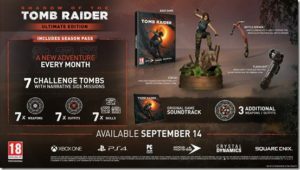 We’ll find out on September 14th when Shadow of the Tomb Raider releases for PlayStation 4, Xbox One, and Windows PC/Steam. 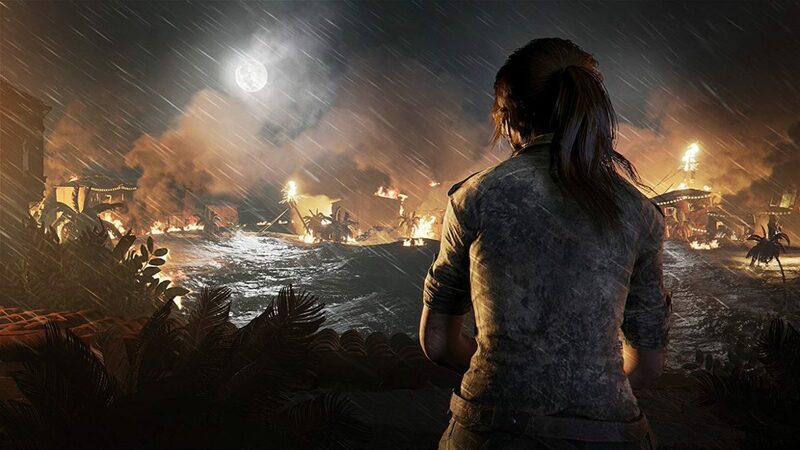 Watch the newest trailer on the official Tomb Raider website. Here’s a few screenshots from the game which were released today. Pre-order 1 of the following 3 editions and receive access to the game, 48 hours prior to release.